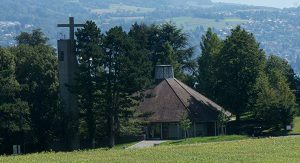 International Baptist Church of Zurich > Sermons > Christian, are you resolved? 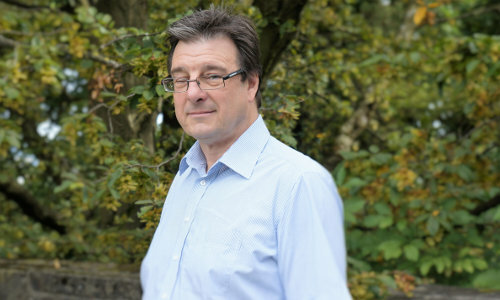 Originally from Wales John has been married to Carol for 34 years and have two adult sons. Originally coming to Zurich in December 2009 on a 6 month contract with CS John is now an engineering staff member specialising in real time Market Data delivery systems. Brought up in a Baptist Church John came to the Lord in 1970 and was Baptised in 1973. Carol was Baptised in 1980.